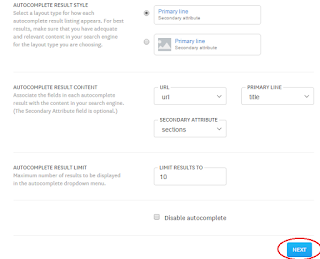 How To Add Smart Search Box In Blogger - Hallo sahabat Information About Blogger, Pada Artikel yang anda baca kali ini dengan judul How To Add Smart Search Box In Blogger, kami telah mempersiapkan artikel ini dengan baik untuk anda baca dan ambil informasi didalamnya. mudah-mudahan isi postingan Artikel Blogger Widgets And Gadgets, yang kami tulis ini dapat anda pahami. baiklah, selamat membaca. Search box could be called the fuel of a blog because it runs your blog. People find their desired content through search box. As it is a very useful widget so it is available in many styles in different blogs because everybody is trying to make his blog unique from other. Although blogger has a built-in search box in the navbar as well as in widgets list but most of the blogger prefer to use customized search boxes because they look good. But its not easy to use the search boxes having auto-complete feature because it needs alot of work and you have to add each suggestion manually. So advance bloggers are using advance search box like Google custom search engine. Because it has suggestion feature but it slows down your blog as well as need manual work for auto-complete suggestions. (1). It is free of cost and floats on the bottom corner of your blog. (2). It is easily customizable. (3). It crawls your blog automatically and show suggestions based on keywords. (5). You can use a single account for a single blog with free account. But you can upgrade to a premium account. Step 1: Go to https://swiftype.com/users/sign_up and register a free account by typing your full name, E-mail, Password and Phone number. Step 2: Now log-in to your account here. 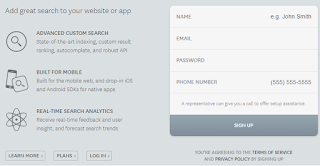 Step 4: Enter your blog address and click on verify. 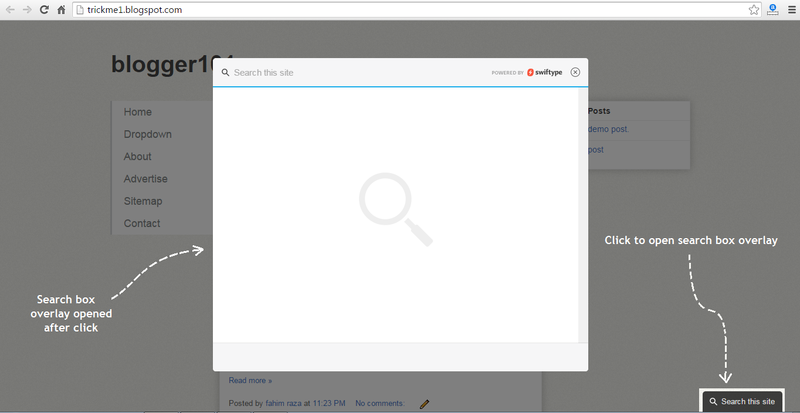 Step 5: Enter name of your search engine and click on Create Engine to proceed away. Swiftype will start crawling and indexing your posts immediately. Step 6: Scroll down the page and click on Install Search Engine. 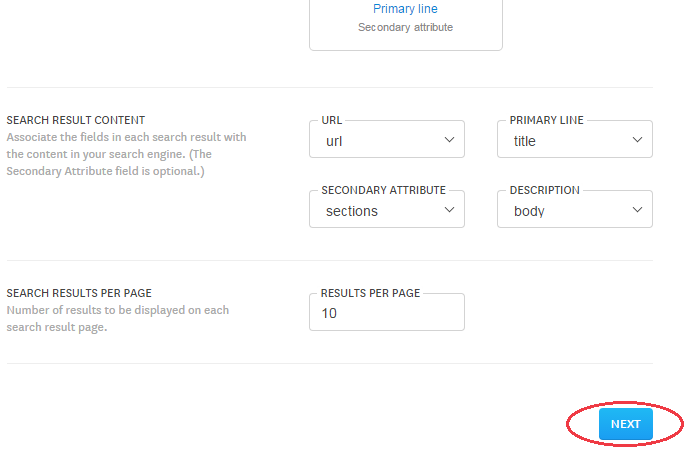 Step 8: Customize your search engine's appearance e.g search results, number of search results etc and then click on next. Step 9: Customize auto-complete appearance and click on next. If you want to disable auto-complete check the Disable auto-complete option. 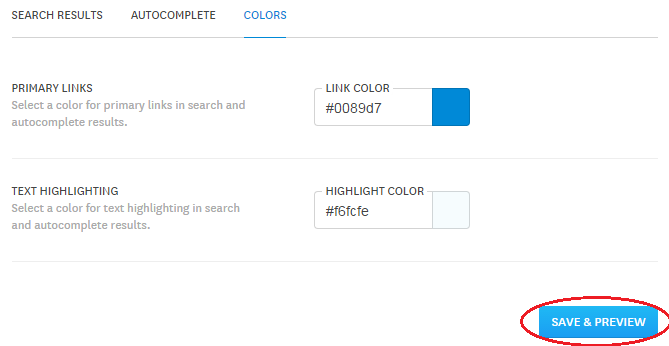 Step 10: Make color Customizations e.g Primary Links color and Text Highlighting color and click on save and preview. You can use color picker but if you want to choose a specific color and get its code then use 101Helper color picker. Step 11: See preview of your search box and click on save. Step 12: Its almost done now just scroll down the page and click on Activate Swiftype. 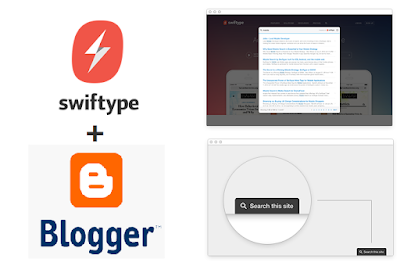 Step 13: Copy the code of your Swiftype search engine. Step 14: Go to blogger dashboard and navigate to template > edit html. Step 15: Click inside the code and hit Ctrl+F. Step 16: Type </head> and hit enter. Step 17: Just above it paste the copied code as shown in above image. Step 18: Click on save template and finally you are done! How is this post? Is this gadget working in your blog properly? Please give me your feedback by leaving a comment below. If you have any problem in above steps feel free to ask me. Follow and subscribe to our news letter for latest updates. Share this post with others and help us spread our voice. Search Tags: How To Add Smart Search Box In Blogger, Aut-complete search box, Smart blogger gadgets and widgets, 101Helper blogger gadgets tutorials, Smart search box blogger. 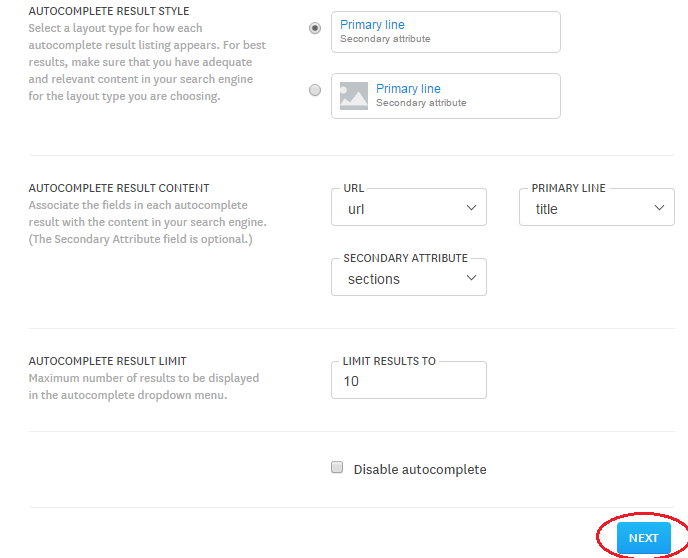 Thank you for visiting the article How To Add Smart Search Box In Blogger hopefully always provide useful information, see you in another article. 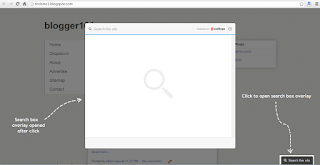 0 Response to "How To Add Smart Search Box In Blogger"